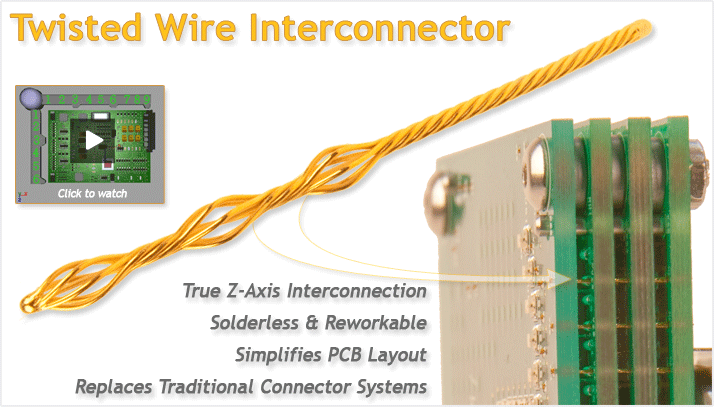 High density interconnect tool for electronic circuit board assembly. We produce and supply manufacturing with TWI’s ready for use in their applications. TWI’s are automatically loaded into cartridges during manufacturing and delivered to the end user for seamless introduction into the assembly system. We design and produce TWI assembly equipment to fit your manufacturing volume. From semi-automated to fully automated, we can integrate into your manufacturing environment. Copyright © 2013 Medallion Technology, LLC.